I have purchased an unlocked EC325. Installed the software. 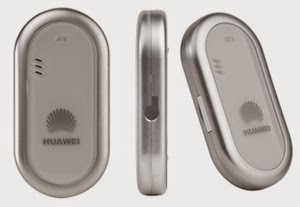 I am able to send SMS and make calls using Data card & Huawei Software but I am unable to connect to internet. Connection could not be established to the remote computer so the port used for this connection was closed. I cahnged the data & OS everything but still getting error. A connection to the Remote computer could not be established, so the port used for this connection was closed. I am able to send SMS & call numbers, only failing to set up an internet connection. Is some command or some baud rate is required to be set up. Exact error No is 619 pls guide. Data Card required a firmware update.